The little zoo boasts many local species of animals. Kids can see and learn about bears, mountain lions, foxes, bald eagles, coyotes, hawks, owls, and many more. This is a great opportunity to find out what animals live in California. 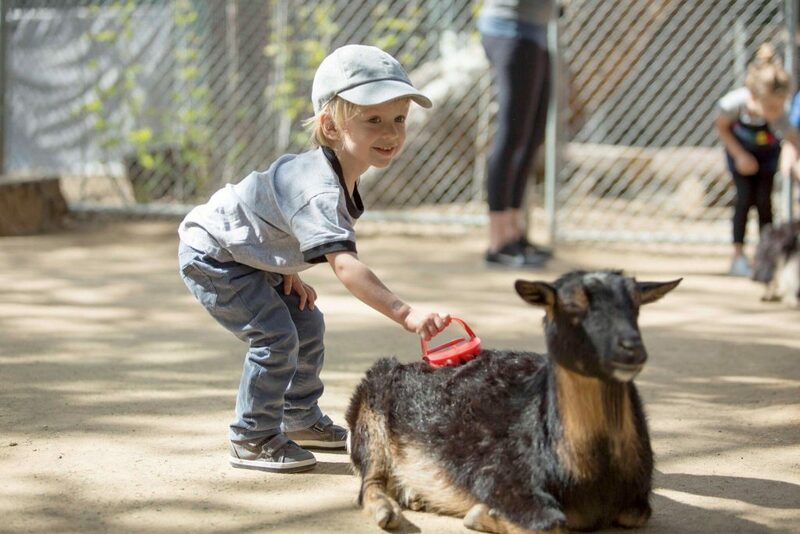 There is also a petting zoo, where little animal lovers can touch brush goats and sheep. The zoo is open daily and costs only $2 per person. You can bring your own bike or rent one that fits the entire family right here in the park. The park is big enough, so biking is a great way to get around it. 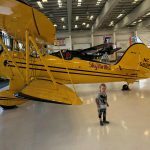 Take a ride through this beautiful place and visit the Nature Center, Santiago Creek, the OC Zoo, Civil War Cannon, the lake, Monument Plaque, and many more points of interest. It would be a challenge to see them all on foot. Family bike is a great way to get exercise and have a good laugh while doing it. The park is open daily. Bike rental prices range from $10 to $35 (6 person bicycle) per hour. This is one amazing activity for a family summer fun during a lake visit. The boats support 3 people, so make sure you have enough boats to fit all of you. The boat rental works every day and costs $15 for ½ hour. 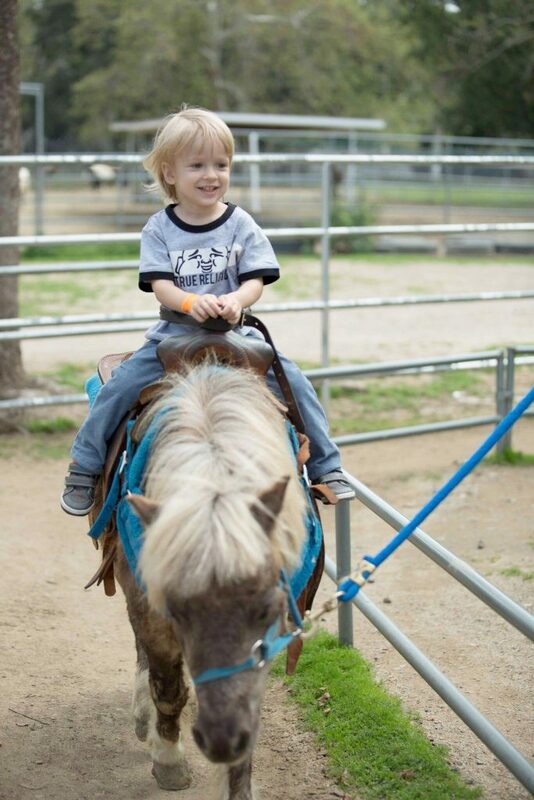 The park offers walking and trotting ponies for different age young riders. The walking ponies are available Tuesdays-Sundays, while the trotting ponies are open only during weekends and holidays. So hop on one and see the park from above. The ride costs $5 per child. Marvel at horses in the park. They are on the right side of the train station. Make sure to bring some duck feed – they are usually waiting at the lake. Explore the interpretive center on the weekends and learn a lot about the park and surrounding nature. Find peacocks and take pictures – many of them live freely in the park. Enjoy one or all four of the park playgrounds, have a picnic, and take a hike – there is something for everyone in this beautiful area.